FOR SALE – FROM ARTLOVERSNEWYORK – “We CURATE – You COLLECT” . 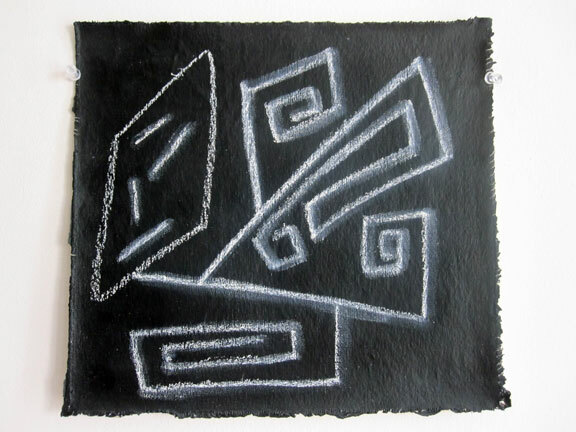 JOSH HARRIS, ‘TV MAN’, 2010. white chalk pastel with fixative on black industrial blackboard paint on unstretched canvas. approx. 12 x 10-3/4 in. from his ‘Meet The Singularities’ series. signed and dated 10/10/10 on the back. 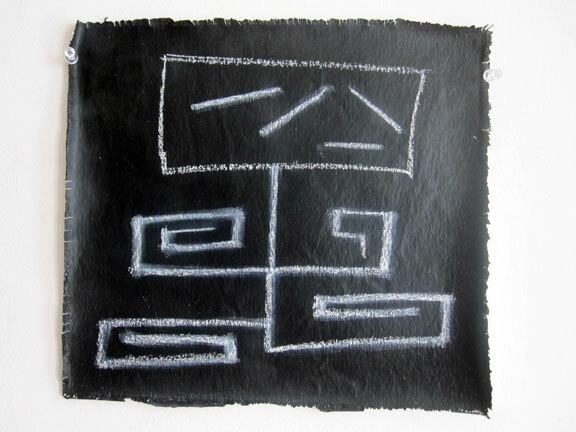 JOSH HARRIS, ‘TV MAN’, 2010. white chalk with fixative on black industrial blackboard paint on unstretched canvas. approx. 12 x 11-1/4 in. 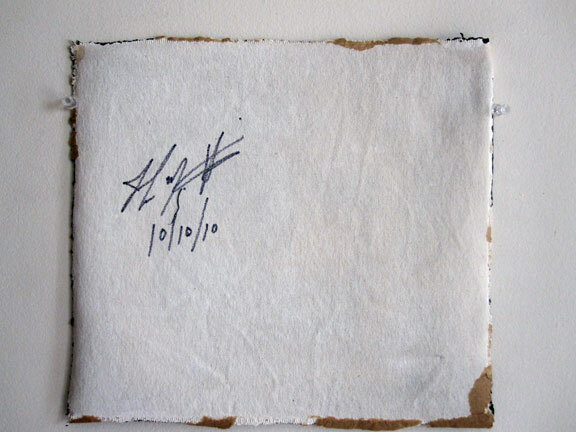 both pieces are signed and dated 10/10/10 on the back . . .
our online gallery archives on our: “If I Had $200” page ! !